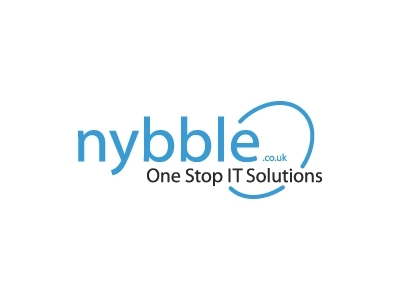 Since 1998 Nybble has helped businesses with technology & system support. Small, medium and large corporate businesses throughout the UK as well as NHS and educational facilities. Working with the best manufacturers in the industry we provide services: cloud, office 365, AV, mobile apps, software development, onsite & remote support, data/disaster recovery, clouded backup, network & email solutions, virtualisation, server & infrastructure, security and antivirus. Last year we introduced our digital services which include website search engine optimisation (SEO) and social media management. We also offer full content writing services for blogs, news pages and website content requirements. We strive to be the one central hub for all your IT needs with an expert on hand in each division. Our clients stay with us because we go the extra mile to help them and we have one of the fastest response times in the industry. Use an expert to assess what technology you need for your business and the stage it is at. One consultancy can lead to time efficiency, increased production and security for you and your clients. Lancashire is a thriving community full of warm hearted, straight-talking individuals passionate about growing business opportunities and creating a future for the next generation. We feel and understand the growing ‘buzz’ of energy around our region, finally our light is shining brightly and we want to make sure that we beam brightly for years to come. Lancashire means business! It’s time to shout about it.